Monday 2nd July 2018: The Department of Agriculture has extended the RED alert warning for forest fires to this Friday 6th July due to current dry conditions and forecast high temperatures. 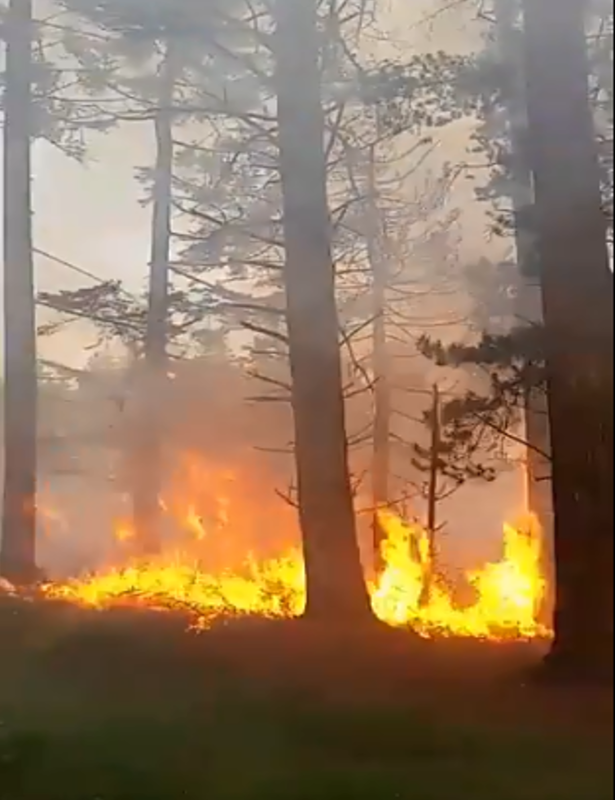 The Department advise at this point that all outdoor use of fires, barbeques and other open ignition sources be avoided on forest lands and in other high risk areas until further notice. Extreme caution is also advised with respect to hay making and the use of machinery and other agricultural activity that may also present a risk of fire in dry vegetation on cultivated land types in current conditions. 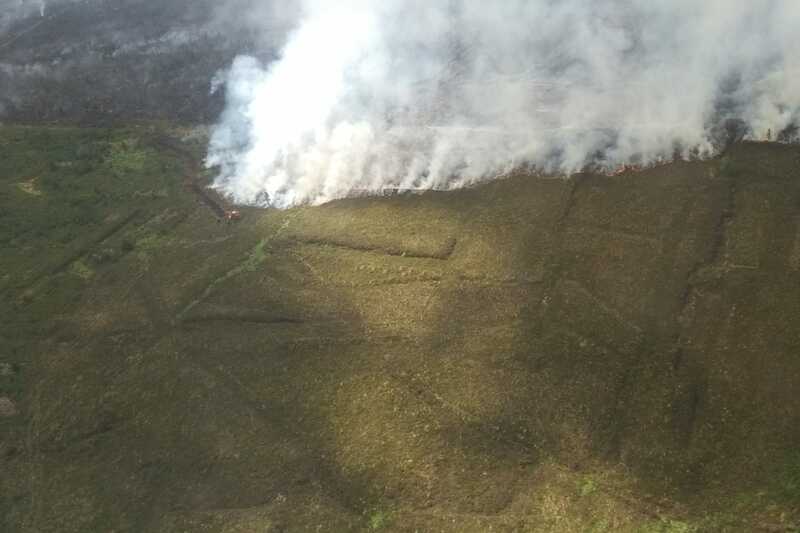 The Department also advise that there appears to be a strong correlation between fire activity and illegal dumping and other illegal activities on public lands in recent days and an increased vigilance by land managers, landowners and the public is advised. Dublin Fire Brigade have also asked people not to light barbecues outside of designated areas and to always take care when disposing of cigarettes. 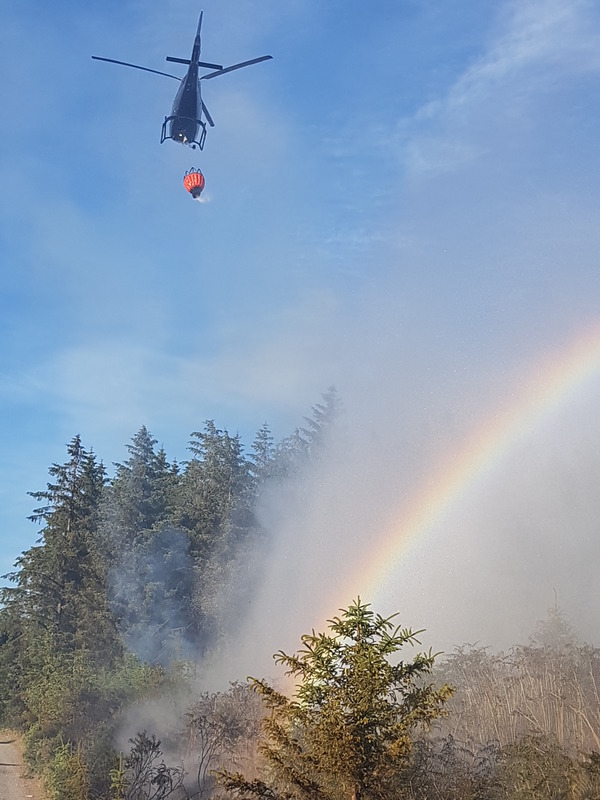 Coillte staff have been continuously fighting forest fires in different forests over the past two weeks, along with Dublin Fire Brigade. Teams are working around the clock to keep the fires contained, but rain is needed to dampen the fire and cool off the embers in the ground. With the RED weather warning in place, it is very likely that there will be more forest fires and Coillte asks people to remain vigilant and report any fires they see to the local fire brigade.